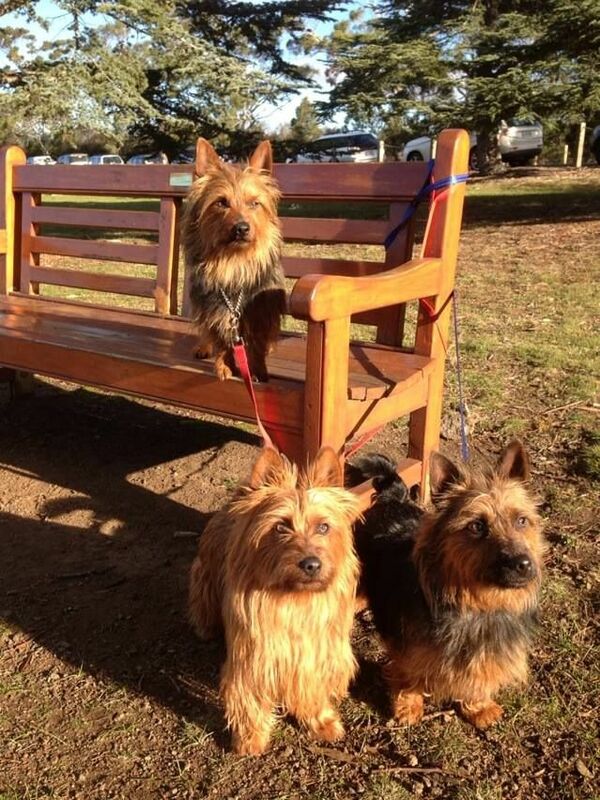 Introducing our Australian Terrier family. Welcome to Ausgrove Australian Terriers. We are Erica and David Norgrove and we have been owned by Australian Terriers for a few years now and have been successfully showing them in Tasmania. After much research, in 2017 we selected two female puppies (one from Tasmania and one from Victoria) who will become the foundation of our own breeding programme. You are welcome to follow our journey here to see how our girls have progressed in the show ring and, this year, we have welcomed puppies into our family.